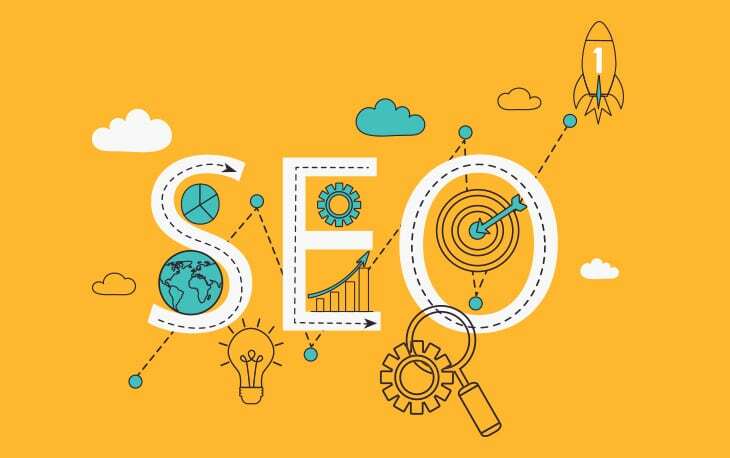 This article is part of a series focus on providing you a better understanding of the SEO concept and the relevant factors and metrics which help in the determination of the SEO ranking of your website. This part of the series involves details about various methodologies and SEO practices that may be effectively used to increase the ranking of your websites and your online performance. It is not only the main content of your website that has an impact on your SEO ranking but there are other important influential elements and titles tags are one of those. These are considerably relevant and important for determining your SEO ranking and are to be given due importance. The words you use in your title tags and their arrangement are key determinants of your SEO ranking and should be used adequately for ensuring considerable online traffic for a longer period. Using keywords in title tags that are to face less competition is a better approach for SEO, as competitive keywords take more time to show a change in rankings. Paying for premium hosting is a good choice as it significantly reduces your loading time and extends support towards improving user experience, eventually increasing your ranking on the search engine. Composing your website content with the heavy and obvious use of keywords is not a good way to go about SEO. 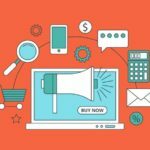 In fact, while you ensure that your content contains a sufficient percentage of keywords you may also pay attention to the quality of the content. Simply stuffing your content with keywords haphazardly will not be as effective for optimizing your content as subtle inclusion of keywords in the content to make it more valuable and meaningful. Though, using relatively advanced and modern means for structuring your website might have some effect on SEO, but it will be of insignificant value. There is no possible way that sophisticated site structures may be better at improving your SEO ranking than a standard HTML site structure. Though, internal links too can help towards increasing your SEO ranking, but their role is usually ignored. Confined use of internal links can lead to your benefit to some extent. On the other hand, external links can make a considerable impact on your SEO ranking. Composing your website content to include quality and relevant external links can significantly increase your website traffic. The sooner you realize this, better you will be able to implement measures to improve your SEO ranking. Video content, visuals, title tags and various other elements work jointly to make your website content more valuable and meaningful. SEO optimization remains a specialized field in digital marketing and businesses need to hire expert help to improve their online visibility and presence. Effectus360 have over 15 years of experience in digital marketing and comprehensive understanding of SEO and Conversion Optimization.